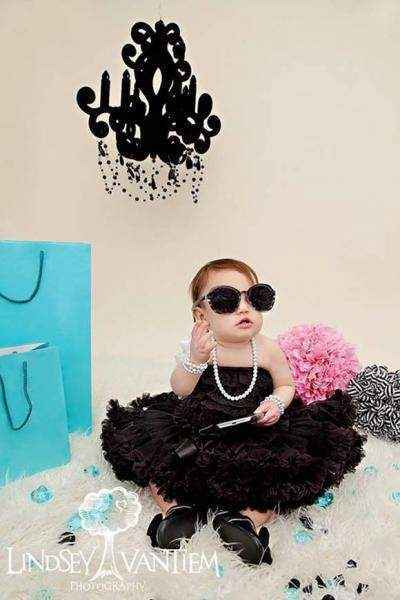 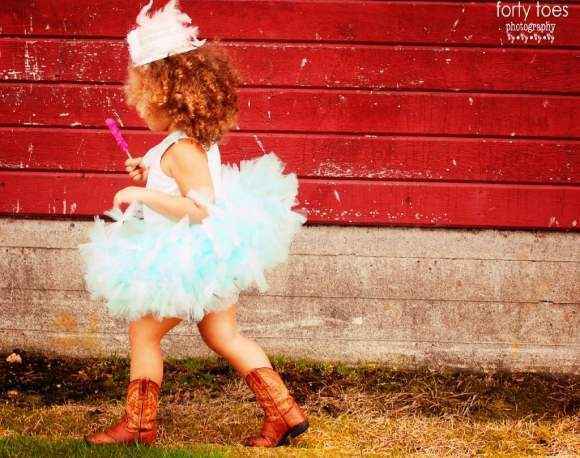 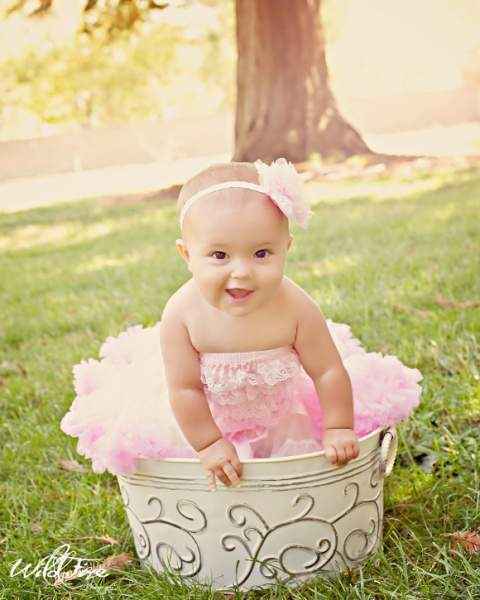 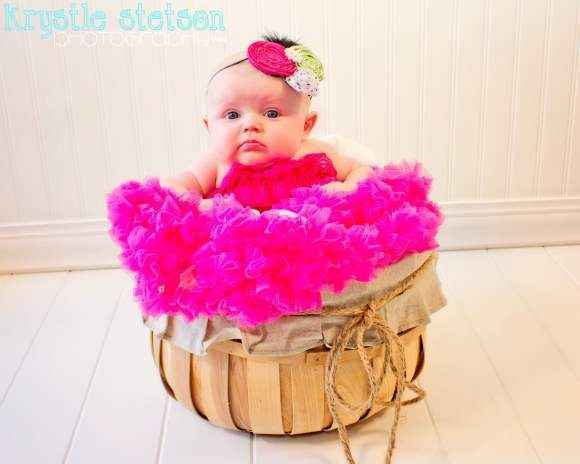 Shop girls birthday pettiskirts: toddlers, girls & big girls pettiskirts in 0-11 years. 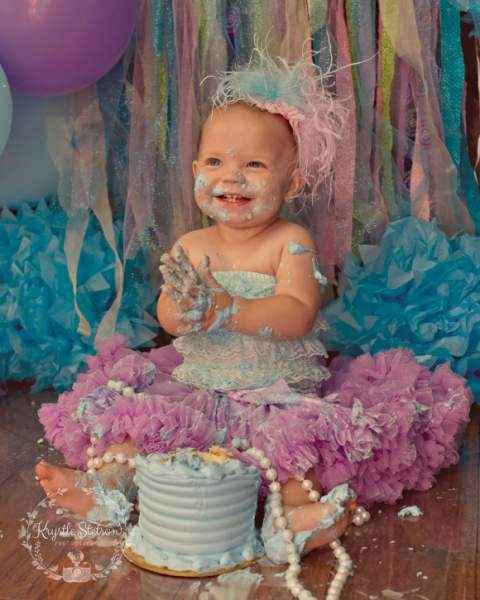 Our high quality fluffy chiffon kids birthday pettiskirts come in many colors. 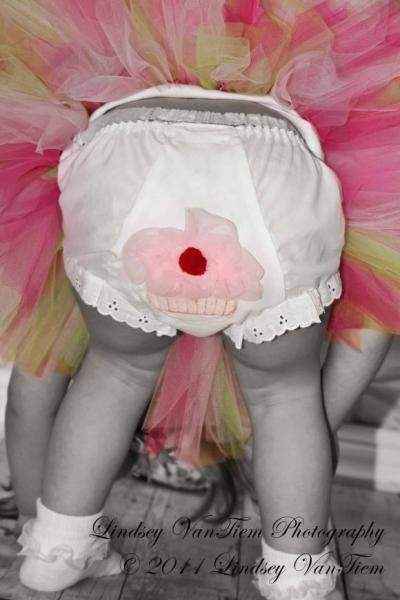 Our full pettiskirts are perfect for the birthday girl & make fun gifts. 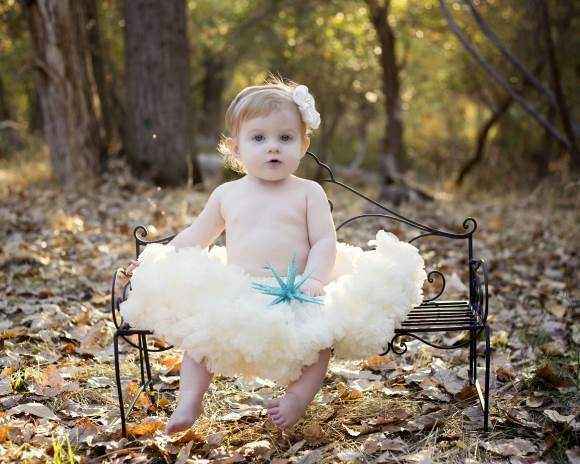 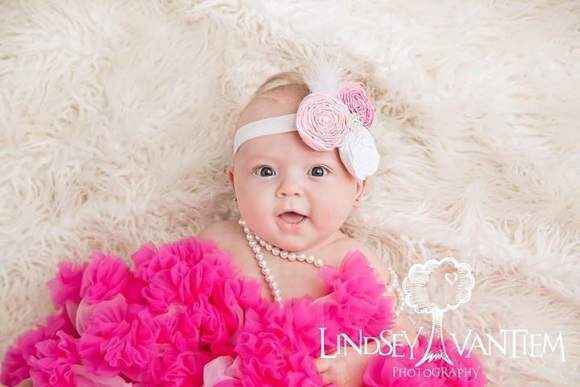 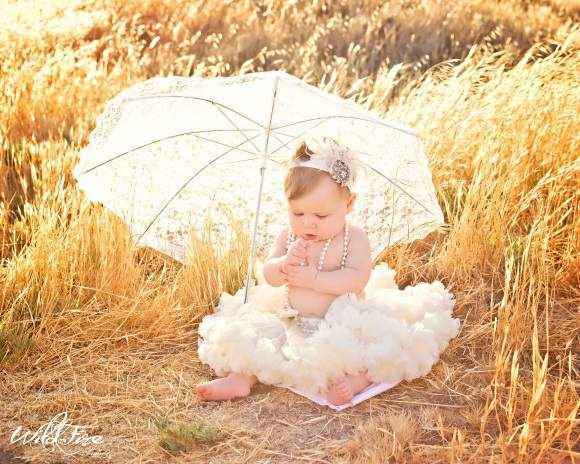 Shop girls birthday pettiskirts: beautiful fluffy chiffon girls birthday boutique pettiskirts in baby girl, toddler girl & girls sizes to 11 years. 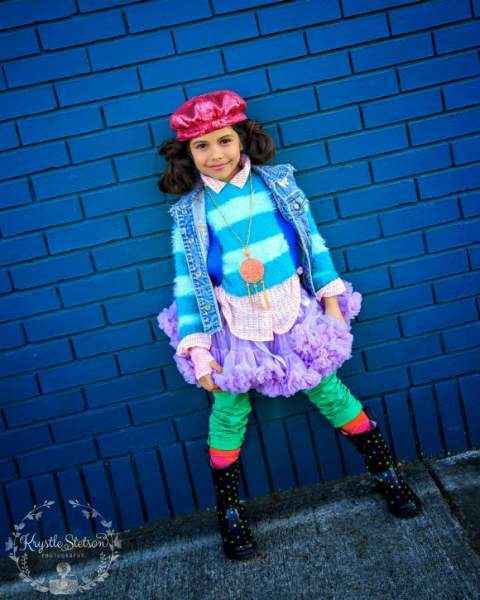 Our kids boutique birthday pettiskirts are perfect for the birthday girl & fun to wear to other kids' birthday parties. 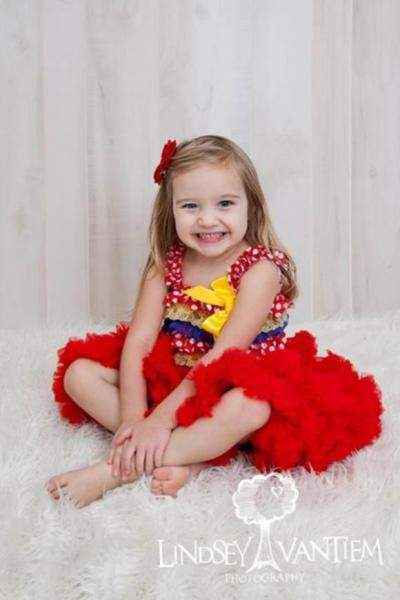 These high quality full girls pettiskirts with beautiful layers of chiffon, are also fun to wear as photo props in professional kids birthday photo shoots. 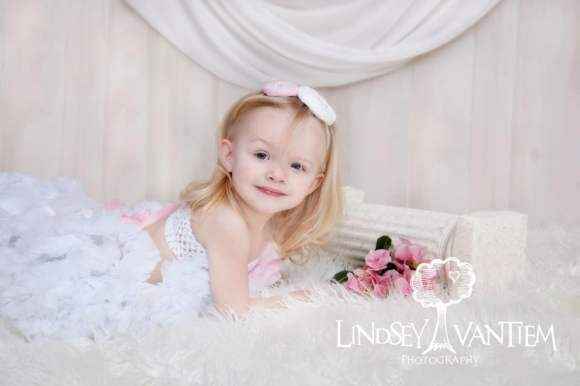 Pair one of our girls lace petti rompers with a girls birthday pettiskirt for an adorable toddler or little girls boutique birthday outfit. 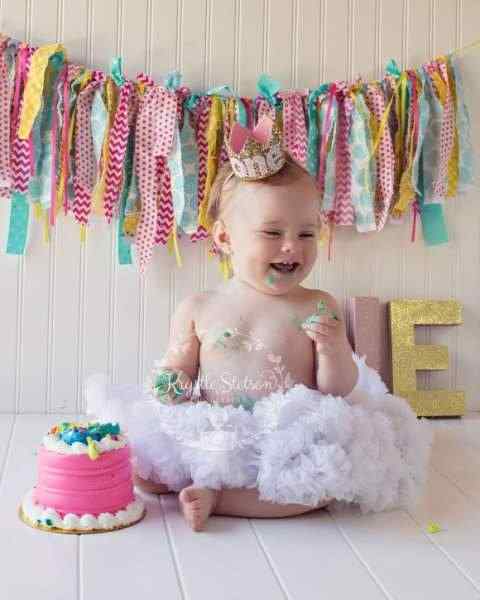 There will be no mistaking the birthday girl when she wears one of our gorgeous fluffy chiffon birthday pettiskirts to her birthday party. 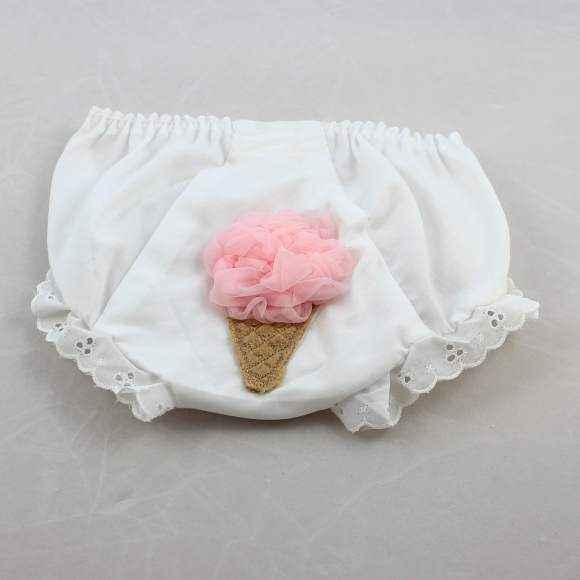 These cute boutique kids pettiskirts are one of our most popular clothing selections for toddler, little girl & older girl birthday girls. 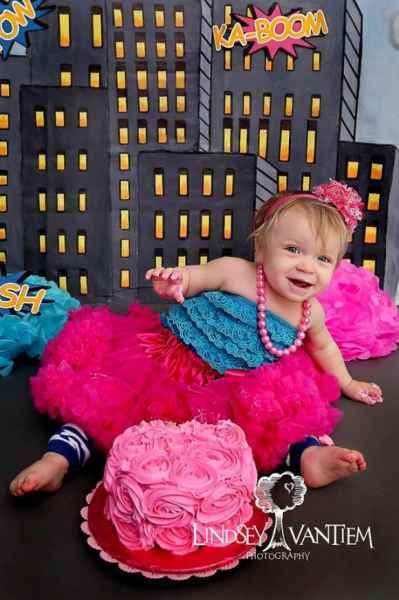 From neutral to bright hues, our beautiful girls boutique birthday pettiskirts are available in many pretty solid colors & in a wide selection of fun multi-color styles.